Call us. Get an aircraft value in less than a minute. See what your plane is worth. Manage your fleet like never before. Find, buy or sell the right aircraft now. Connect with buyers and sellers globally. Where aviation meets insight. 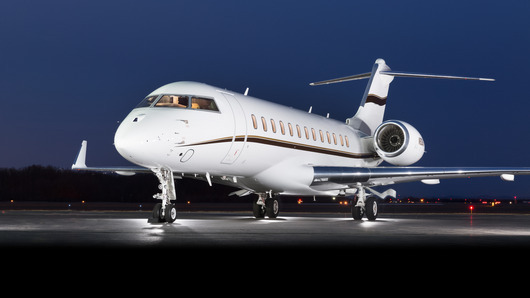 At Guardian Jet, we elevate corporate jet decisions to a higher strategic level. Our unmatched expertise and experience, combined with proprietary data analytics, earn us the right to buy and sell your planes, deliver the insight you need to make aircraft decisions, and help you manage your aviation assets to maximize value and drive down ownership costs.